These gin mixers are 'heart' stoppingly good! 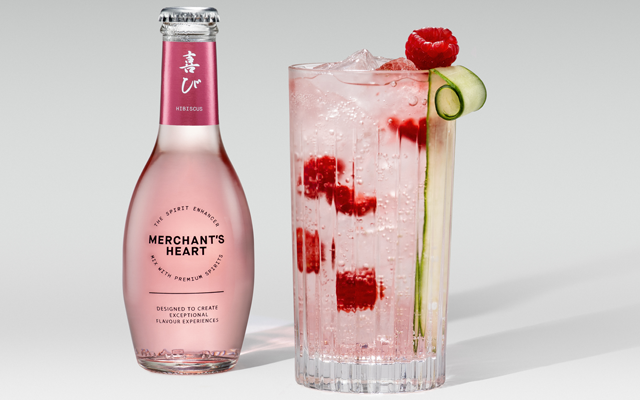 Whether you are a traditional classic tonic kind of gin fan or like to mix it up a bit, Merchant’s Heart premium mixers have a flavour for everyone. Craft gin clubbers are spoilt for choice in February’s Gin of the Month box, as we have sent both the classic tonic and the pretty in pink hibiscus tonic for them to try! 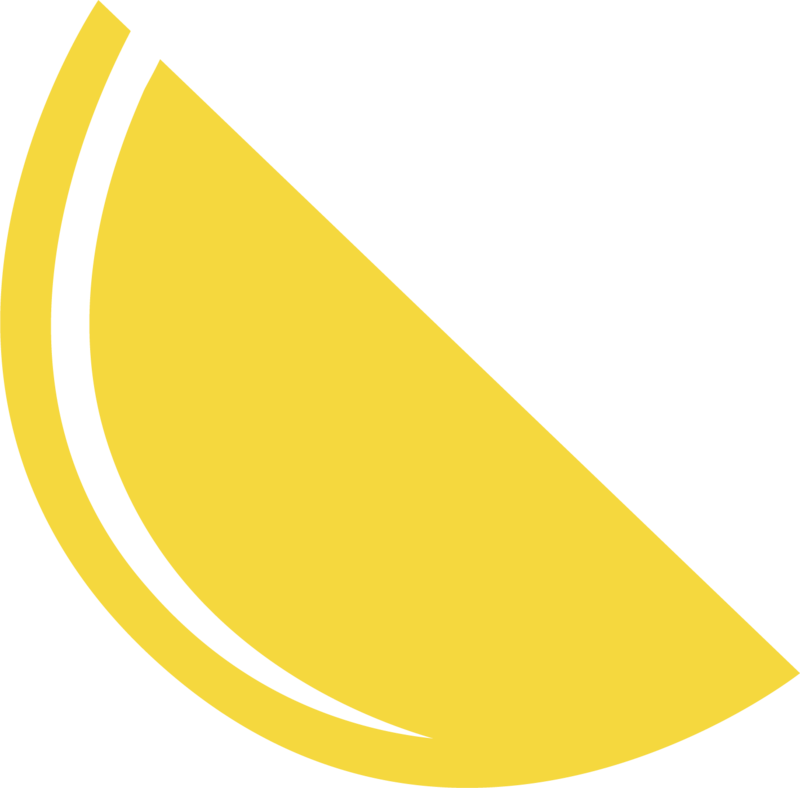 Like all great partnerships, when premium craft spirits meet Merchant’s Heart tonics, both become better. But which would you choose? When it comes to finding your perfect match, it’s hard to resists someone who wants to see you shine. The same principle applies to pairing your beloved Gins of the Month with a mixer – and Merchant’s Heart tonics and premium spirits were quite literally made for each other. 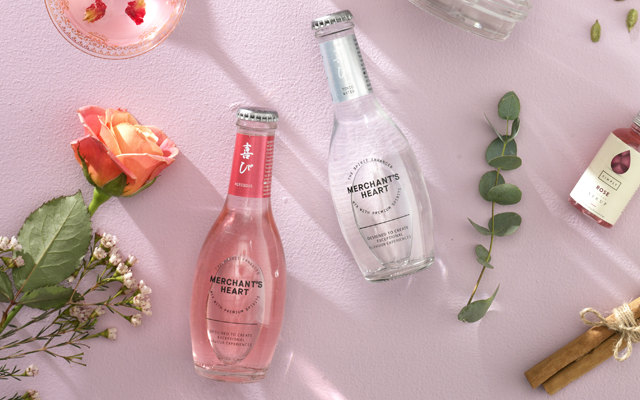 Unlike other tonics, which may use gimmicky flavours or bitter quinine that mask the flavour of the gins they’re mixed with, Merchant’s Heart’s unique chemistry is designed to put gin at the heart of your G&T. This ‘hollow centre’ allows the botanical flavours of your favourite gin to come through loud and clear. 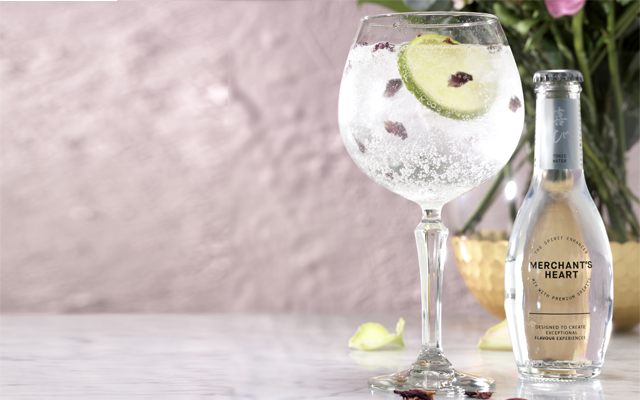 When you consider the amazing range of Merchant’s Heart flavours, from floral to pink peppercorn to the hibiscus in your February Gin of the Month box, the possibilities are endless. And that’s not all. For a truly romantic Valentine’s day tipple, combine this month’s gorgeous Gin of the Month with the Hibiscus Tonic, then top with dried hibiscus flowers or rose petals. With every flavour in the range available at Sainsburys, it’s easy to mix and match until you find the gin and tonic of your dreams. What amazing flavour combinations will you uncover? Pack a copa glass with ice and add your gin. Top up with tonic and garnish with dried hibiscus flowers or rose petals for a truly romantic tipple.